Link's first Game Boy adventure, The Legend of Zelda: Link's Awakening is being remade for Switch, and it is arriving this year. 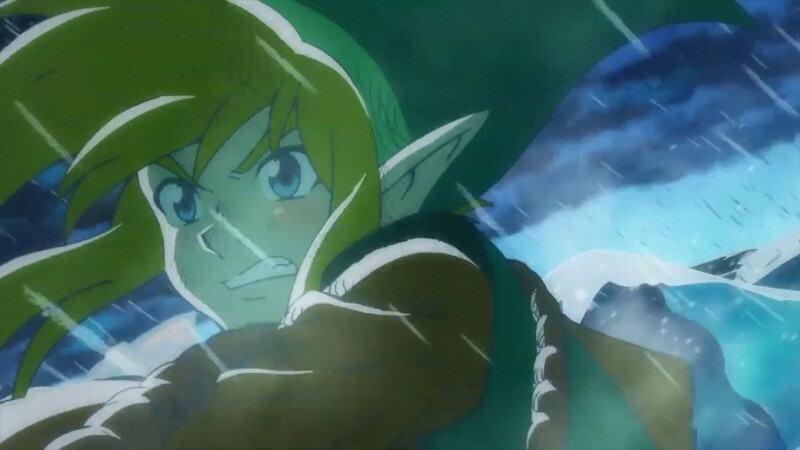 The teaser for the game showed off familiar locations from the original game, an 2D animated version of the game's iconic intro, and it looks similar to the 3DS' Link Between Worlds, but with much sharper HD aesthetic. You can check out the game's trailer below. 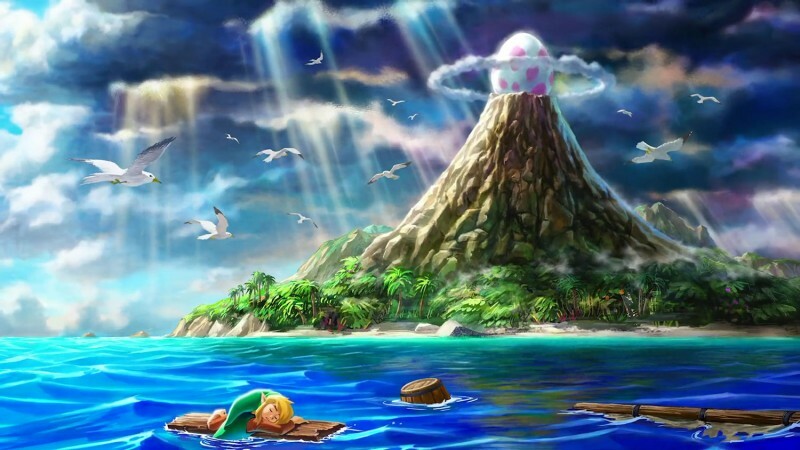 Link’s first Game Boy adventure, The Legend of Zelda: Link’s Awakening is being remade for Switch, and it is arriving this year. 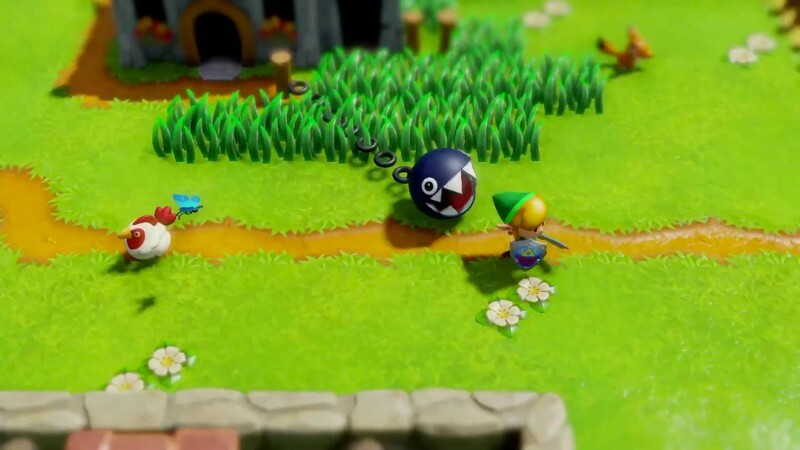 The teaser for the game showed off familiar locations from the original game, an 2D animated version of the game’s iconic intro, and it looks similar to the 3DS’ Link Between Worlds, but with much sharper HD aesthetic. You can check out the game’s trailer below.